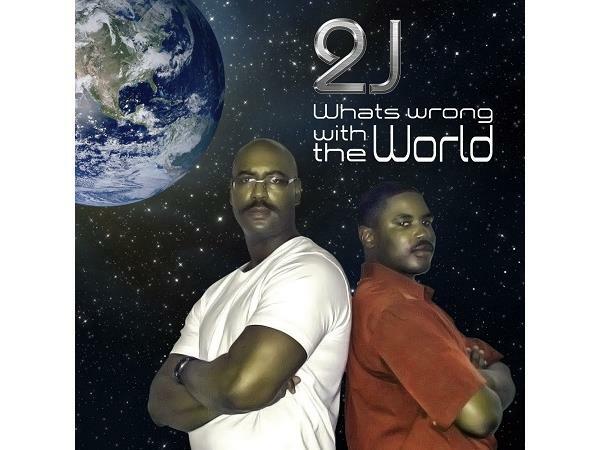 2J is an American Rap, R&B, and Hip-hop group from Hattiesburg, Mississippi. 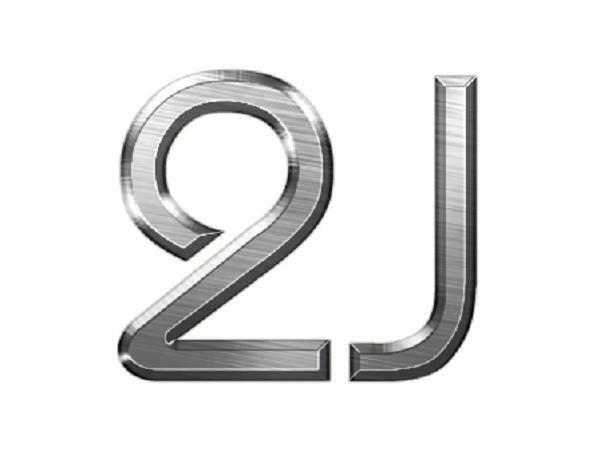 It consists of Jerry Williams and Julius McCullum, which is how the name 2J came about. The group was formed in 2014, when the idea of doing a positive rap song came about. Living in a world filled with violence, and things of that nature, a positive song seemed like the best option. Julius got into music at a young age, when he was around 8 or 9 years old. He used to listen to different types of music like rock, rap, and even country music. He enjoyed different types of music, which inspired him as he got older and started writing music himself, mainly rock, country, and then later rap. That's when he got in touch with his friend Jerry and they started laying tracks together. Growing up in Hattiesburg, Mississippi, music hasn't been the easiest thing to do for a young black man. Coming from a small town called Columbia, Mississippi, Jerry Williams had been doing music for as long as he could remember. He got into Gospel Rap when he was 15 years old. From there he continued to do Gospel rap for 5 years, with his singer Kayla Brown. It was the perfect match between the two, so they called themselves Voices of Praise. Even though they never released any music commercially, they still have a fan base of 10k and more. After that, Jerry moved on to just recording individual and making beats. Fast forward to 2014 when 2J was formed. The first song they did together was called "Trouble Risen." Looking at the local situation and looking at the world view point, led to the idea to do "Whats Wrong with the World." The song is meant to build individuals up. A positive rap song, meant to reach everyone, from young to old. With God helping them every step of the way, they are hoping to be a success and help to bless others on the way with this journey.